Kids will learn addition and subtraction word problems within 20. This fun video helps kids learn math. 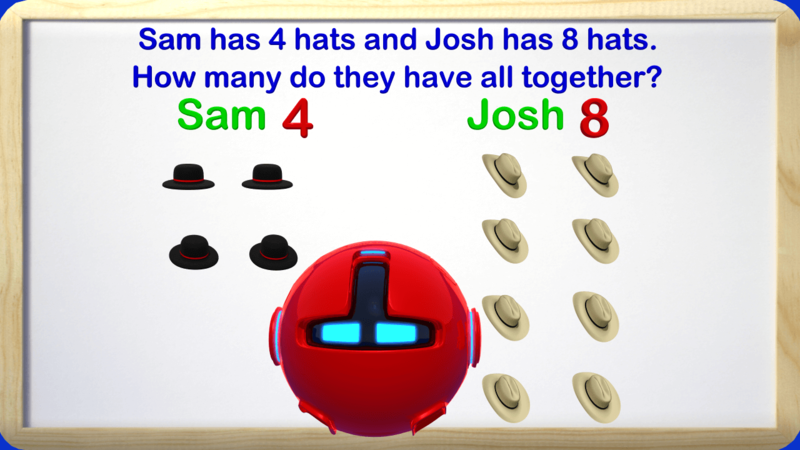 Kids will learn addition and subtraction word problems within 20 in this fun math video. This is one of a series of math videos that will be found inside the game called Mage Math. We hope you enjoy our videos!